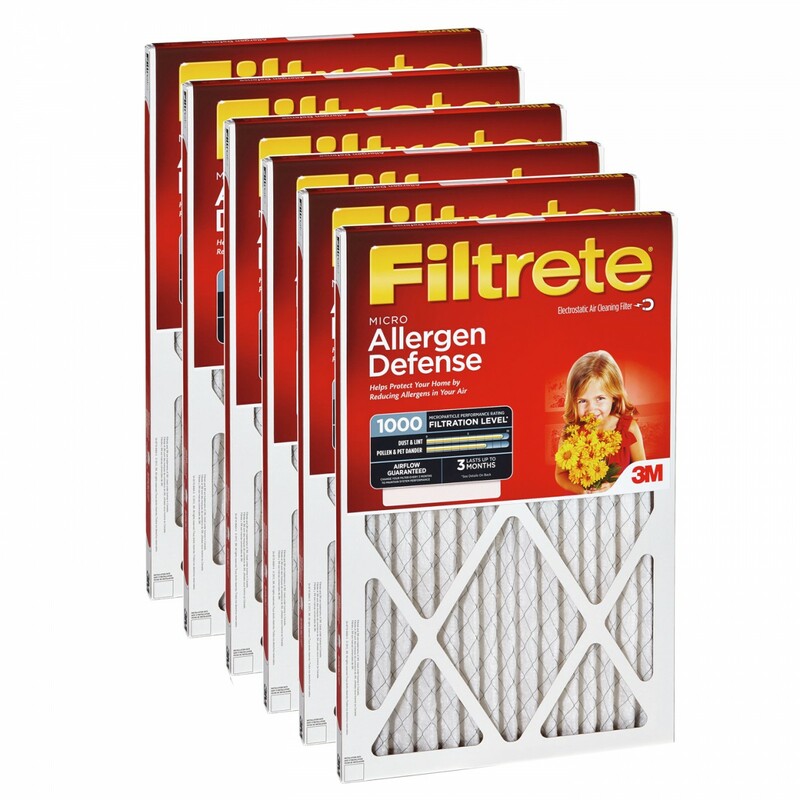 The Filtrete Micro Allergen filter definitely hits the sweet spot when it comes to value-for-money. It captures everthing from dust and pollen to the tiniest allergens like smoke and pet dander--without draining your wallet. And talk about having your cake and eating it too: The Micro Allergen goes to work every time your heating and cooling system kicks on. It's like having an expensive whole house air purifier, only cheaper! 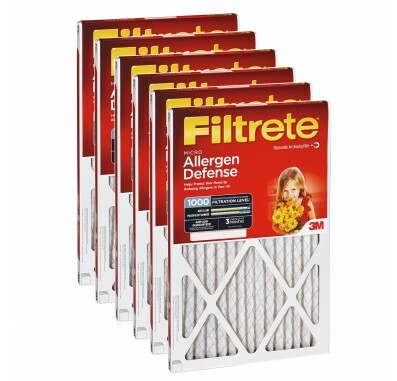 The Filtrete Micro Allergen 9812DC-6 Filter fits heating/air conditioning systems that use 1-inch replacement filters. The filter uses pleated fabric to remove contaminants for up to 3 months. Outperforms all competitors 3-month, 1-inch filters. Electrostatically charged fibers act like tiny magnets to capture even the smallest particles.